OH EM GEEEE. How beautiful. So it was my birthday last week and I got some pretty amazing presents. 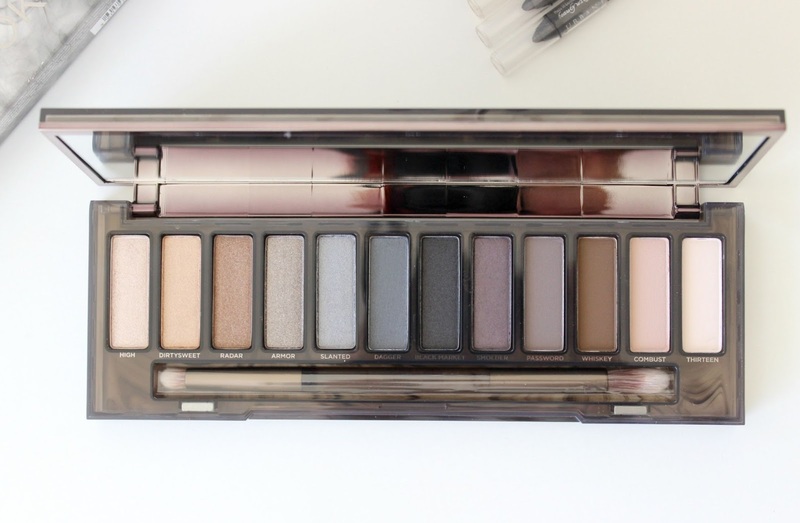 Among those amazing presents was a surprise from my Auntie - the new Urban Decay Naked Smoky Palette. I couldn't believe it, I'd never once mentioned I wanted it and I didn't even know she knew it existed. So clued up! 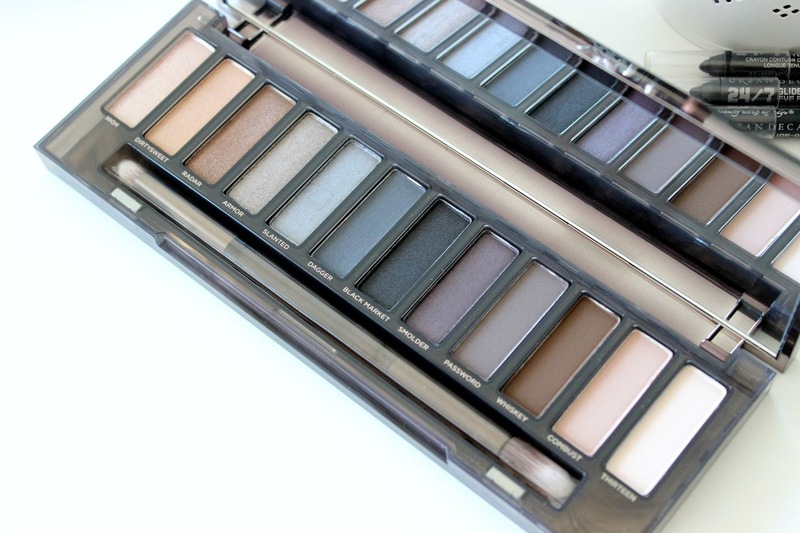 Of course, it had to feature on the blog because it's probably the most beautiful palette I've ever seen. Simples (yes, I did just say simples. #soznotsoz). 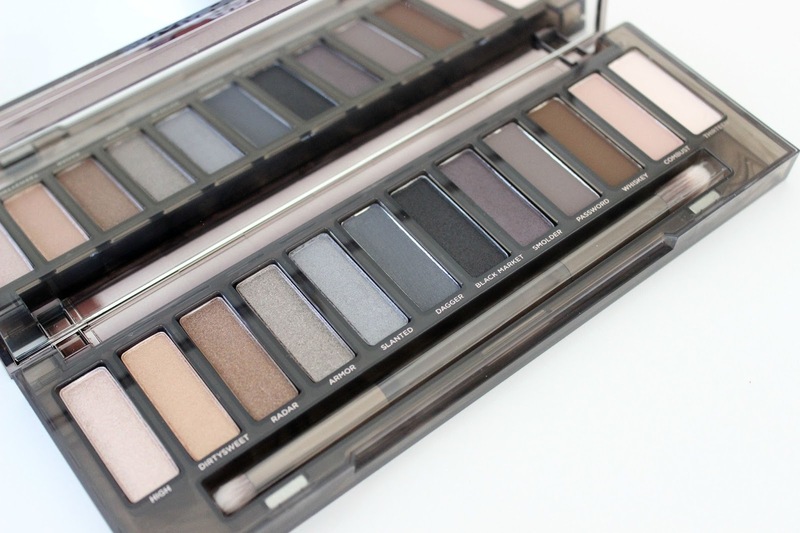 Naked Smoky contains the usual 12 eyeshadows, but what makes this palette stand out from the others is the mix of both warm and cool toned shadows. 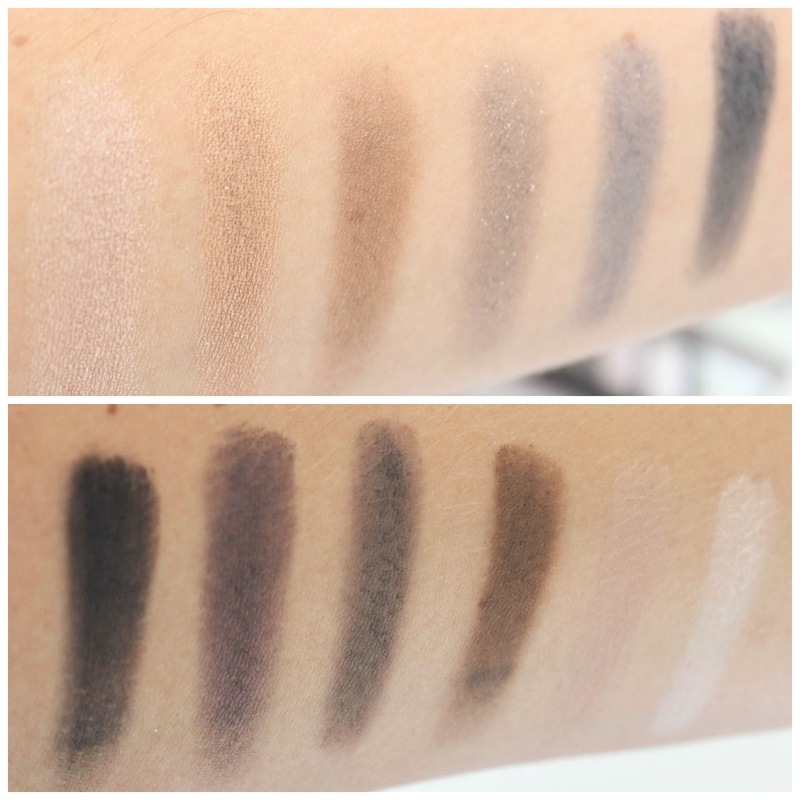 I can definitely see me getting a lot of use out of this, as it has such a mix of shadows I'll be able to create subtle, daytime looks as well as intense smoky eyes for the evening. 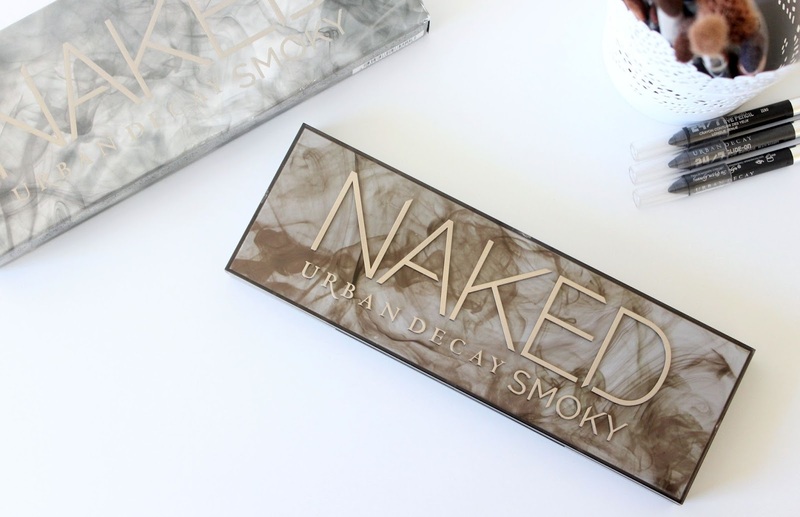 Urban Decay certainly haven't disappointed in terms of quality here. 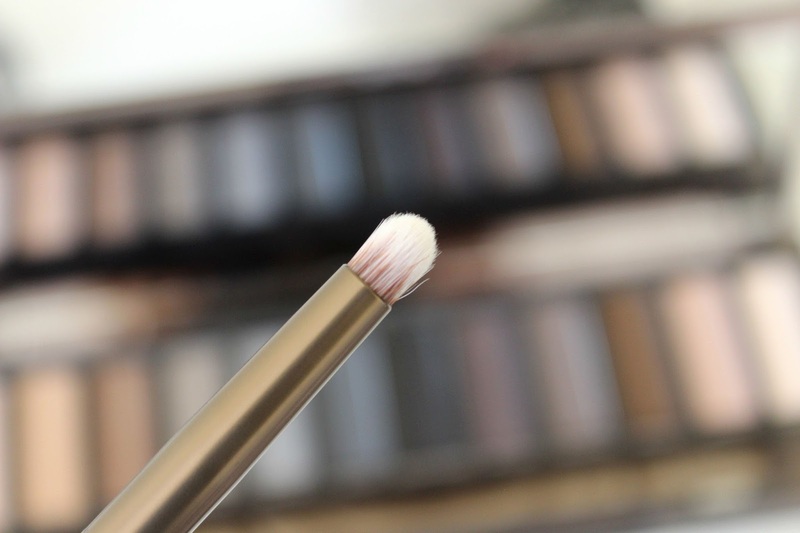 The pigmentation and formulas are as perfect as ever. 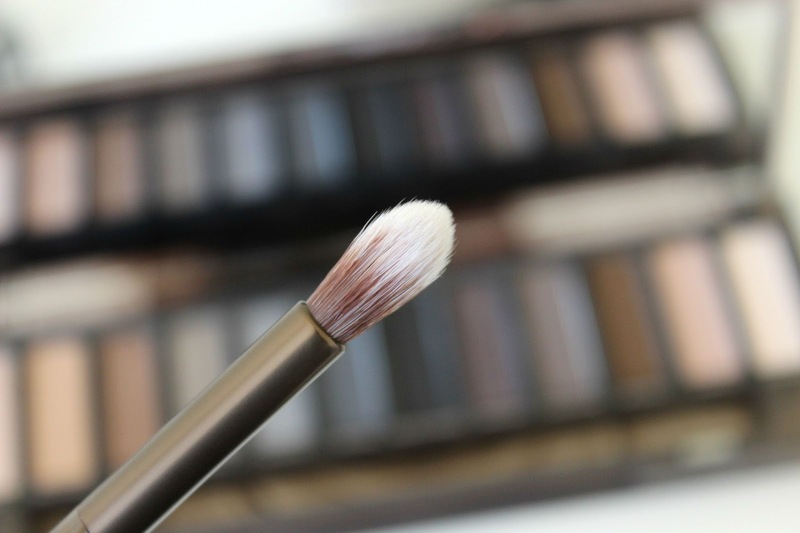 As if the palette wasn't amazing enough, it also comes with a double ended smoky eye brush, with a small tapered smudger on one end and a fluffy blender on the other. 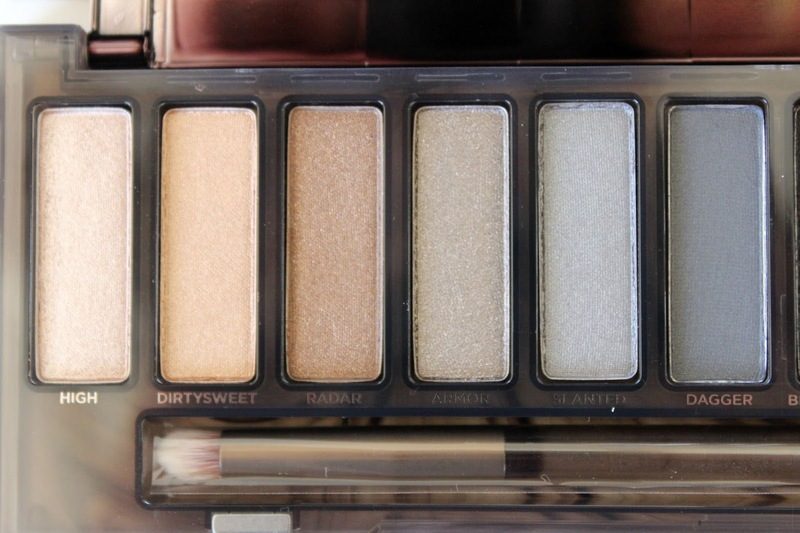 I think my favourite shades so far are High (an amazing highlight shade), Dirtysweet, Radar and Dagger. 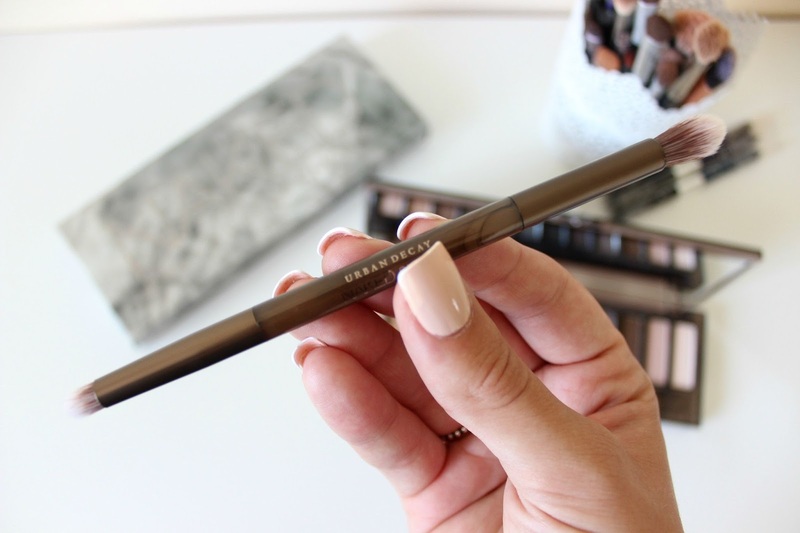 I've been using Dagger on an eyeliner brush and pressing it into the lashline and it really makes the eyes pop, and I find it much less harsh than a jet black liner. Love love loveeee. 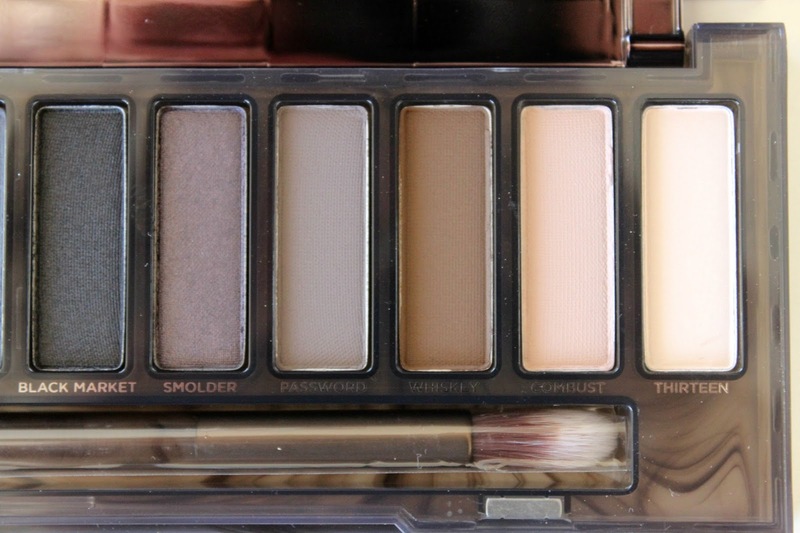 So now I have Naked 1, Naked 3 and Naked Smoky. Anyone wanna buy me Naked 2? I feel my life isn't complete until I own it!